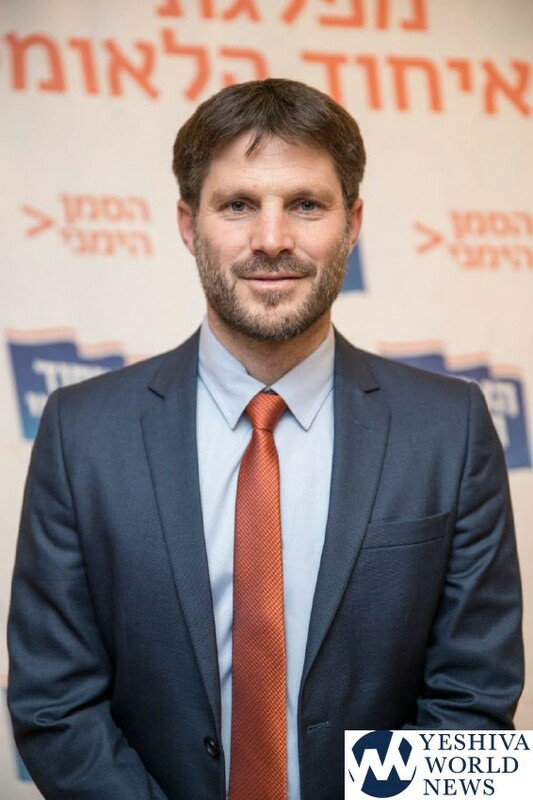 Ichud Leumi held its primaries on Monday afternoon and MK Betzalel Smotrich has been elected as the new party leader, replacing Minister Uri Ariel. The party’s governing body voted and Smotrich emerged with 83 votes compared to Ariel’s 40. Ariel indicated that as he stated would be the case if not reelected to head the party, he was going to resign from political life and not seek reelection in the 21st Knesset.